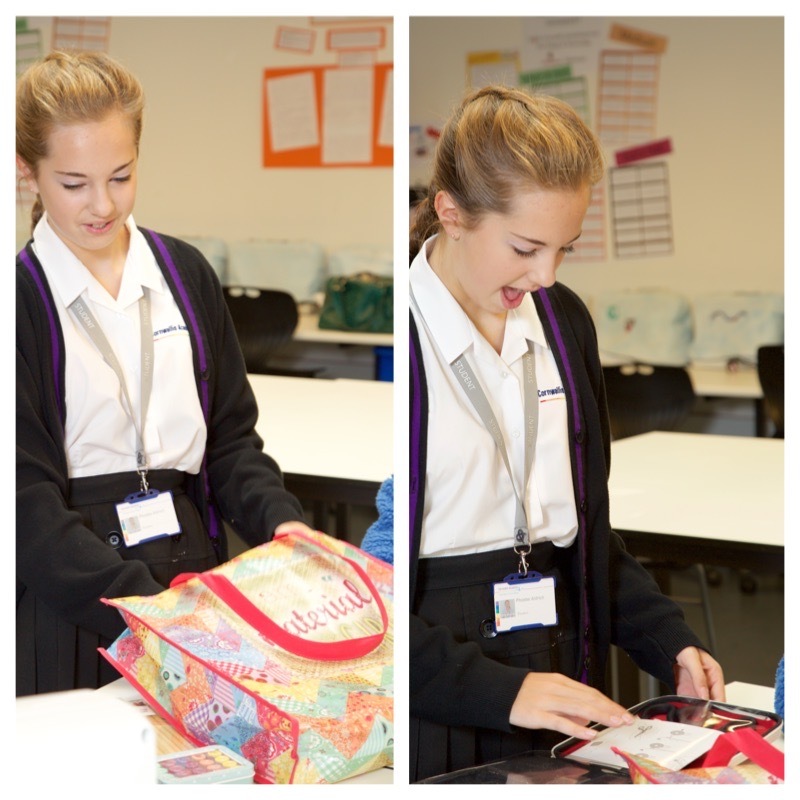 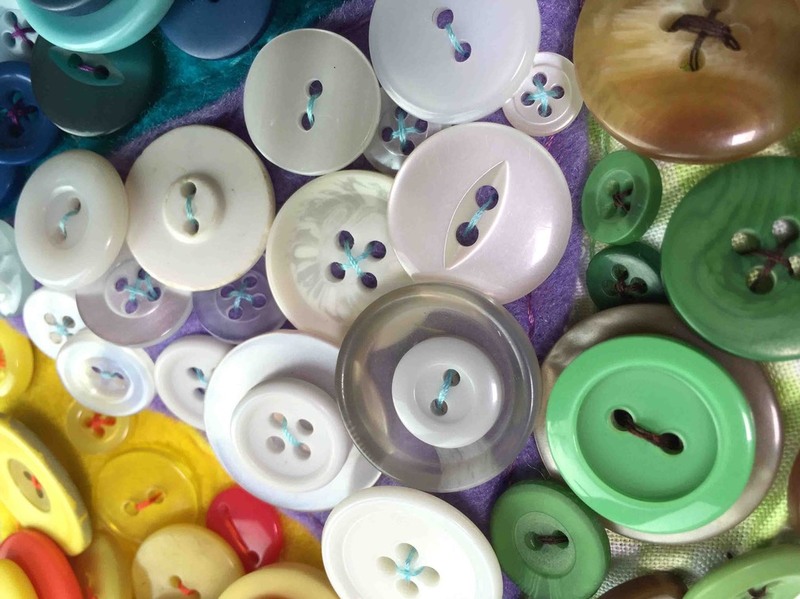 Phoebe’s use of layered buttons was particularly effective, giving her work a very tactile quality. 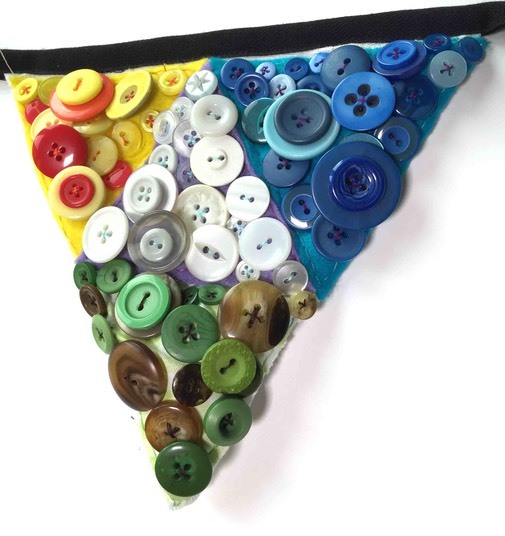 She�used buttons from her nan’s button box, although her grandad has a phobia of buttons so he probably isn’t a great fan of her work! 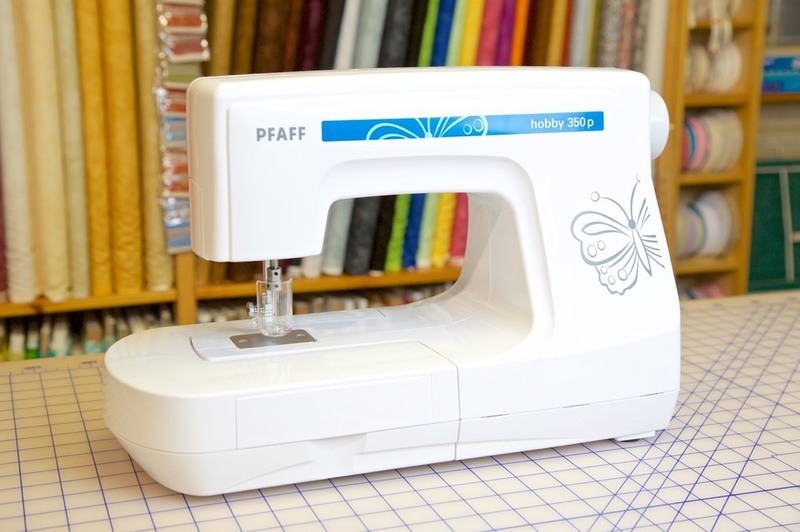 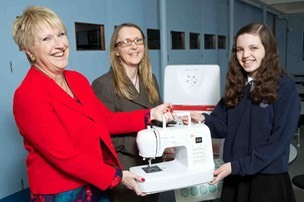 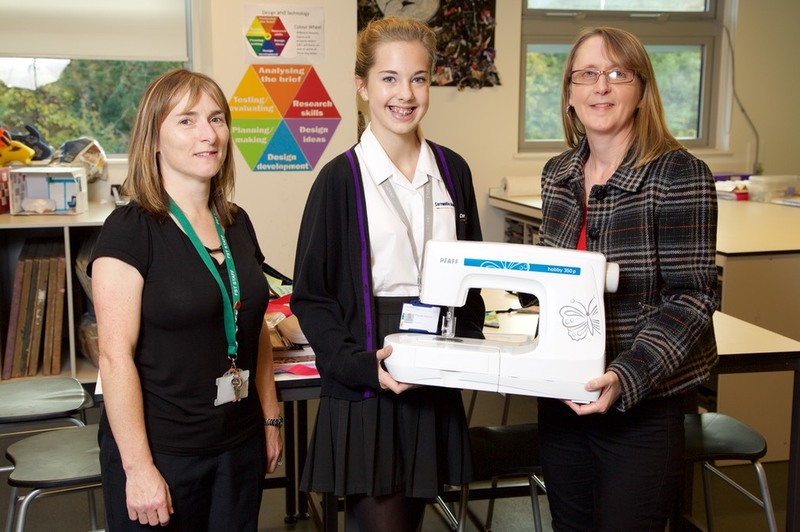 A�HUGE�thank you to Coles Sewing Centre, Nottingham�&�Husqvarna Viking�& PFAFF who sponsored this fantastic prize.�Check out the�Coles Sewing Centre�website or contact�rose@colessewingcentre.co.uk�if you are interested in this machine, or if you are interested in machine servicing or part exchange (they service any make or age of�machine�and are happy to travel across the country). 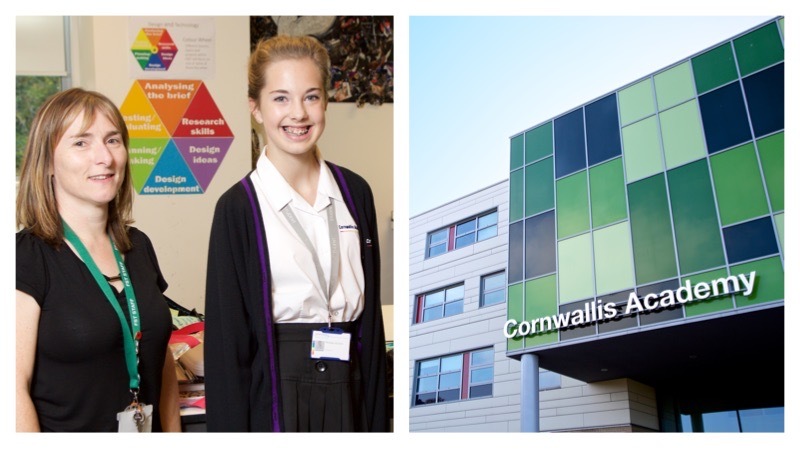 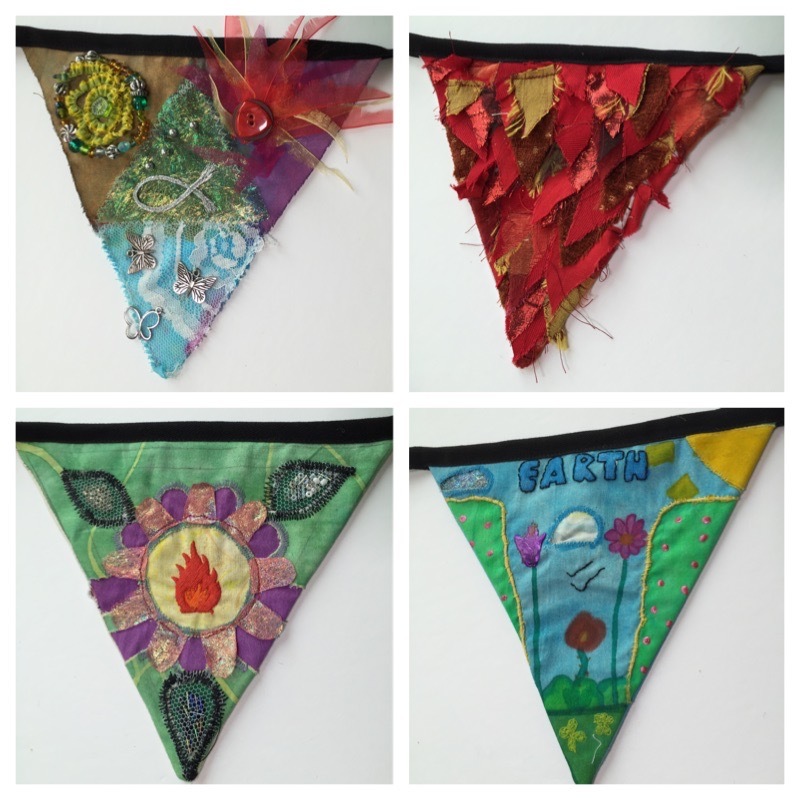 With 250 entries there are too many to include here but here are just a small selection of the other entries. 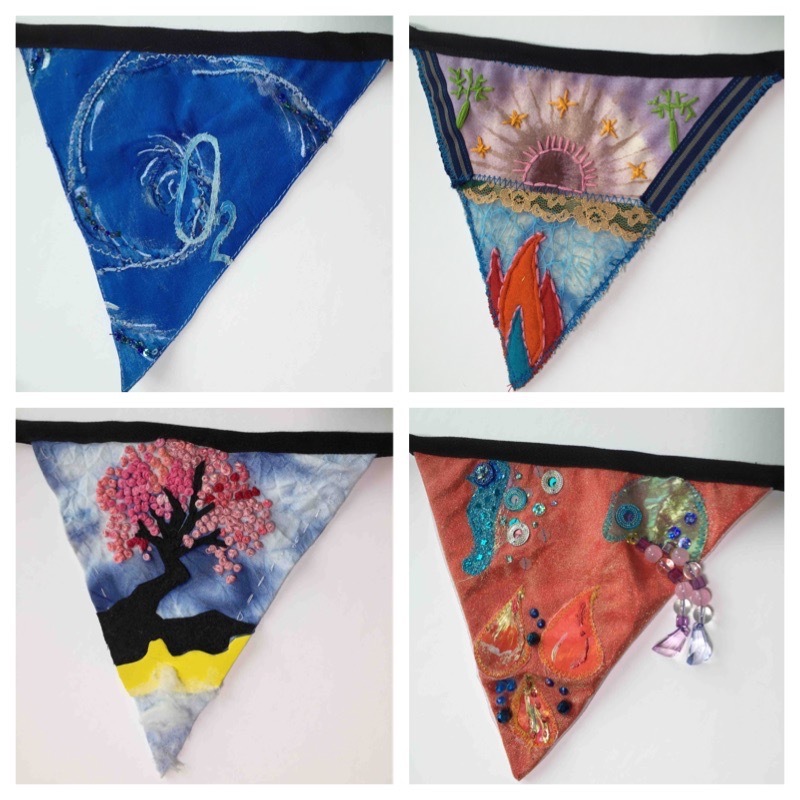 Can you see yours? 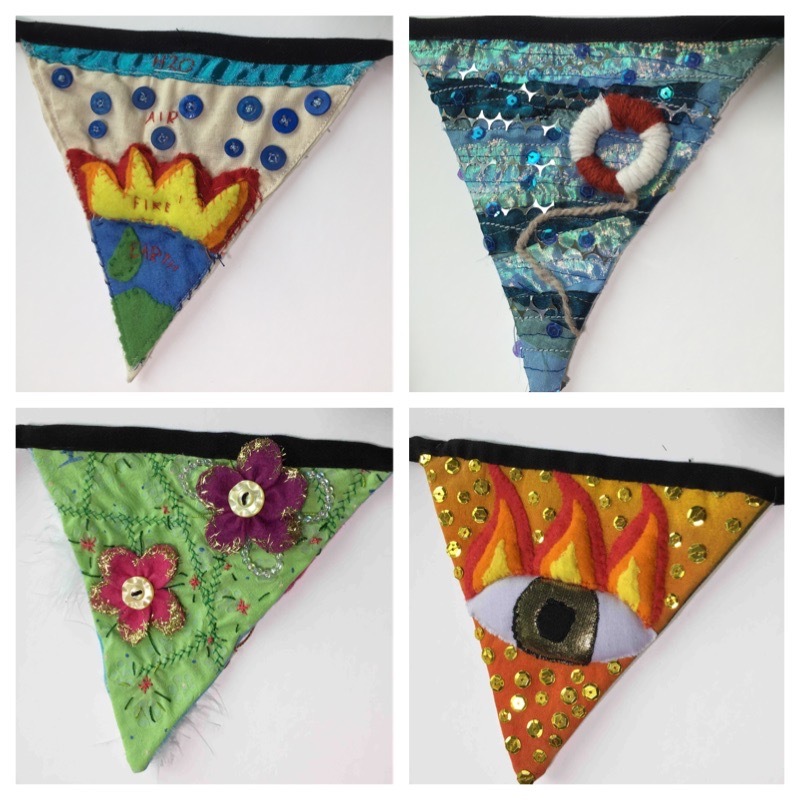 Unfortunately entries can’t be returned as they have been made into bunting strings and will be displayed at various events I am running over the next year. 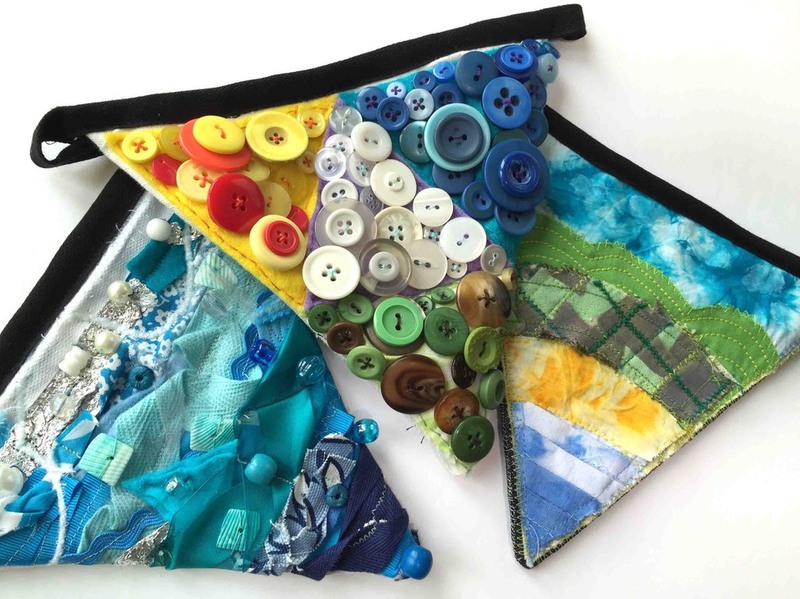 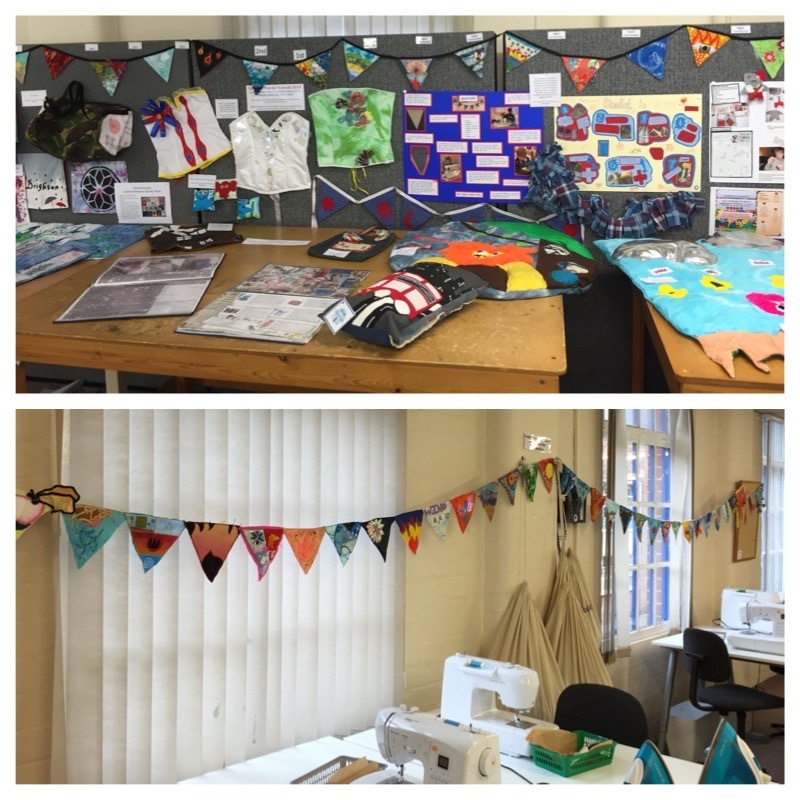 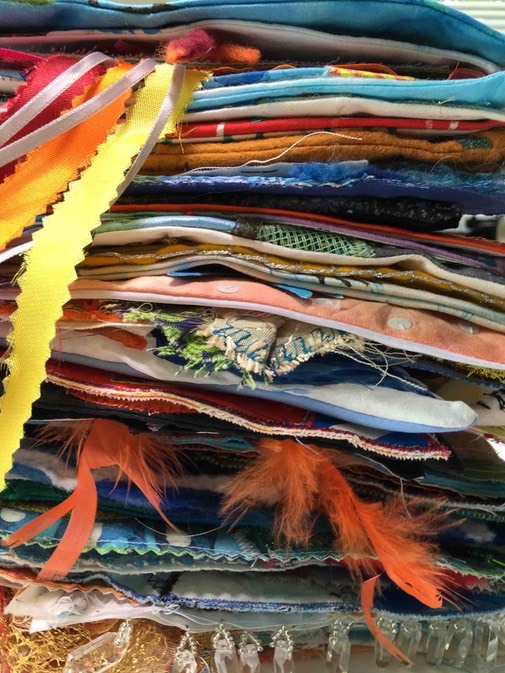 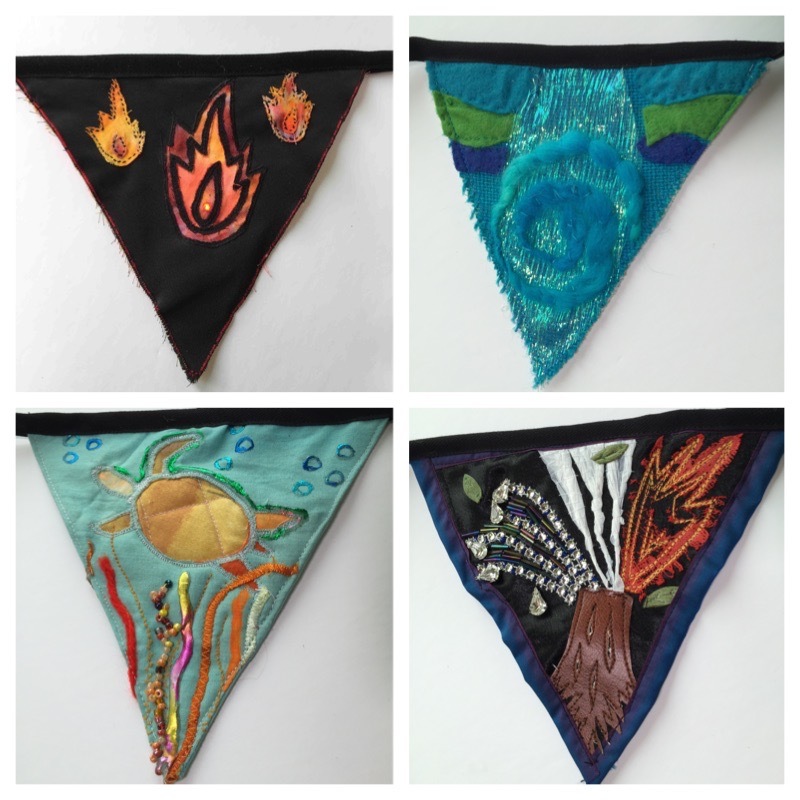 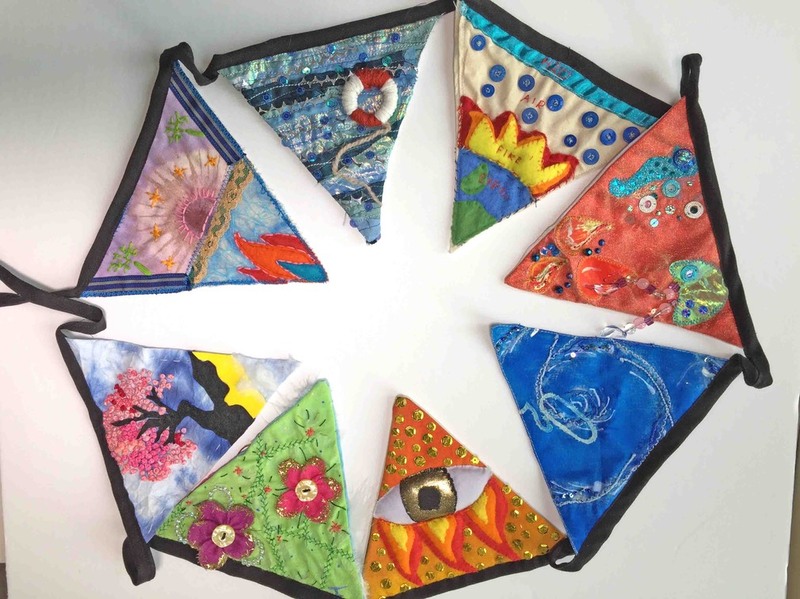 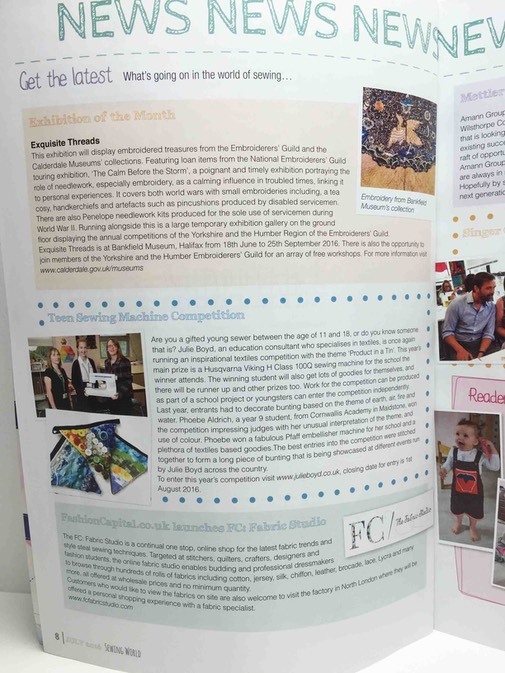 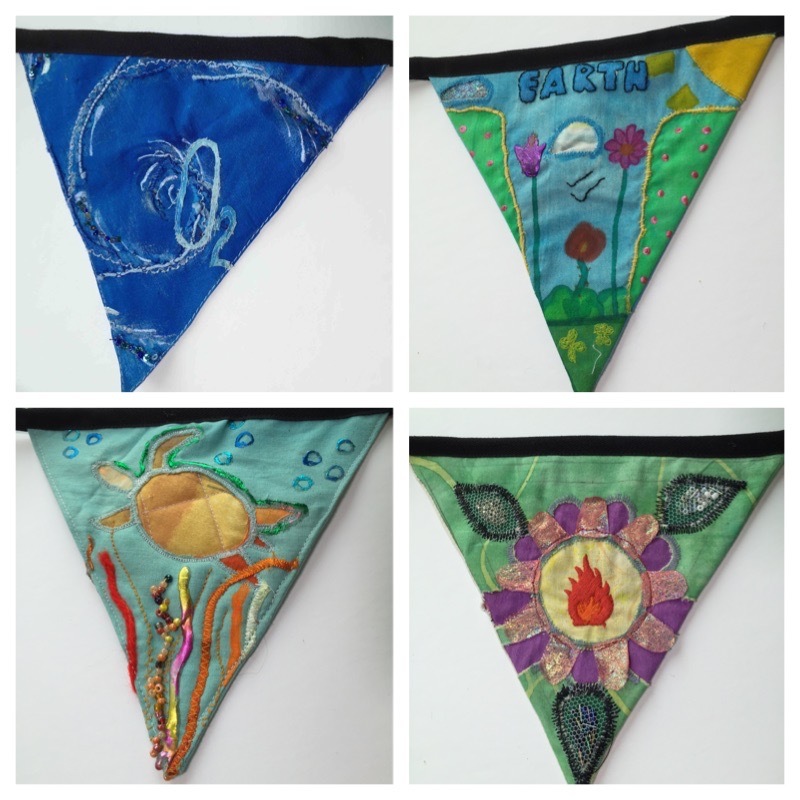 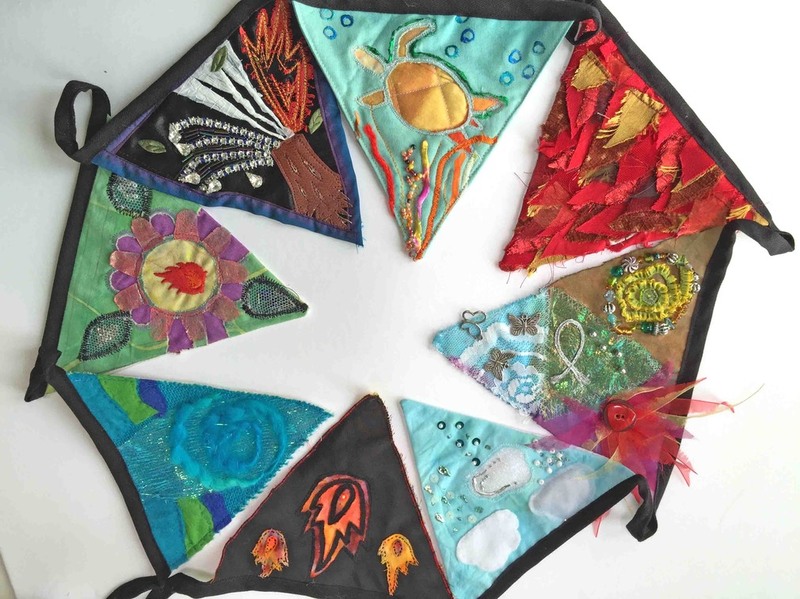 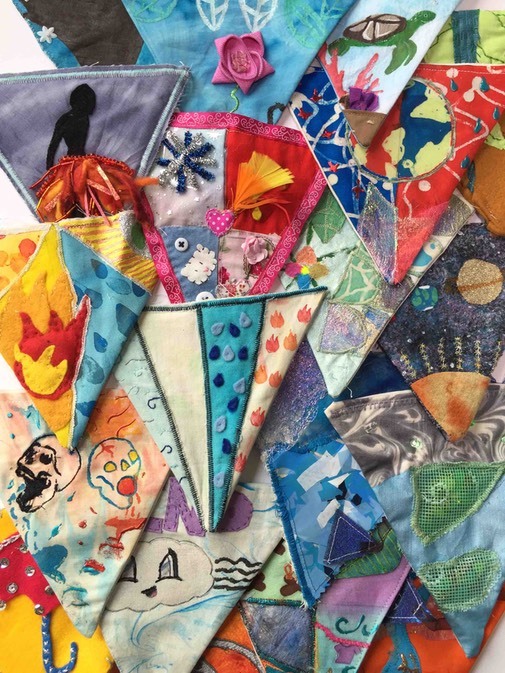 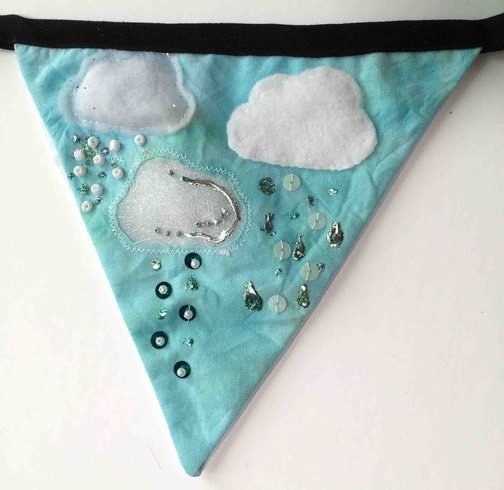 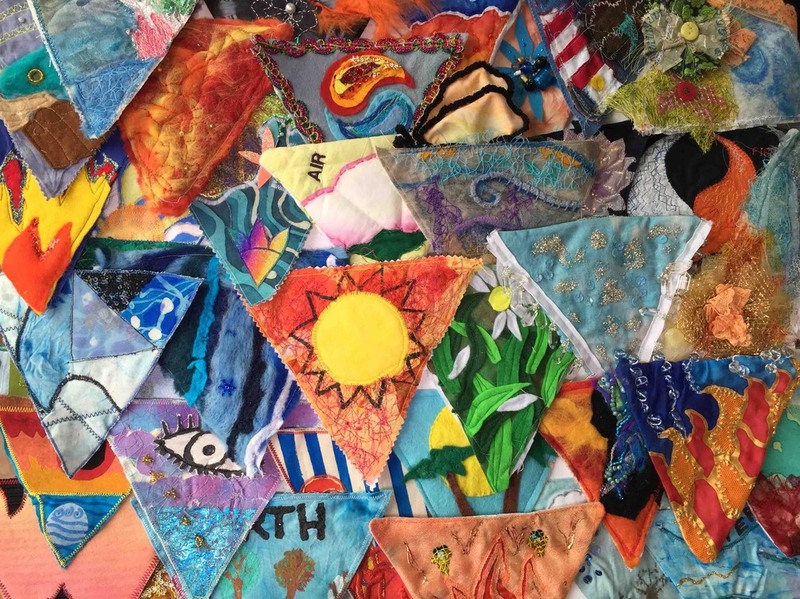 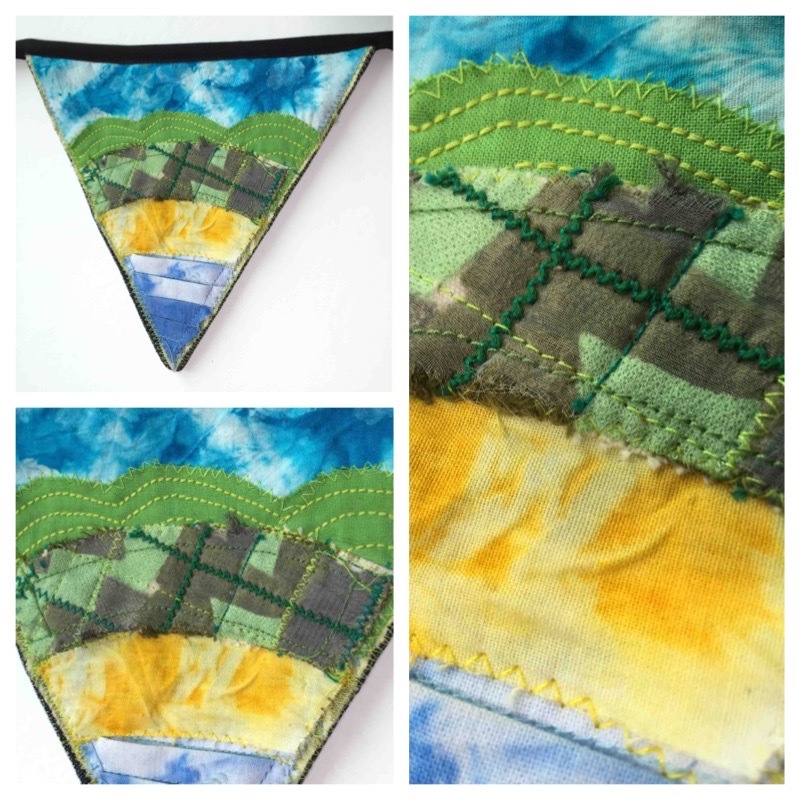 �Below some of the bunting can be seen on displayed at The Textiles Teacher Event held in Nottingham with 40 textiles teachers attending.